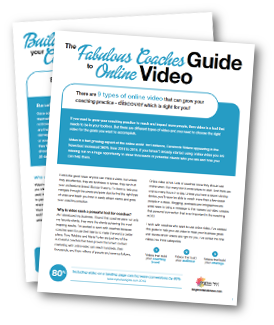 Are you having trouble embedding your YouTube videos into your website? 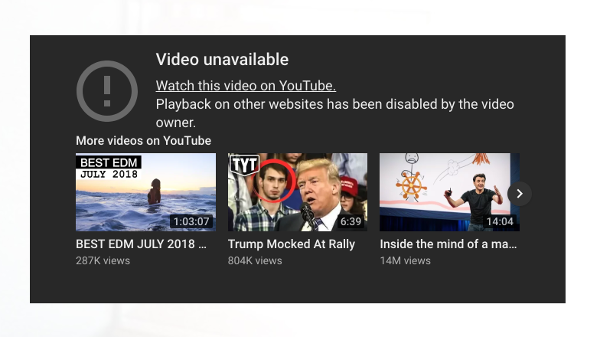 The thumbnail shows up, but when a visitor clicks the video, it says “video unavailable” and forces them to go to YouTube to watch the video? I’ve noticed it also suggests random videos to your website visitor when this happens – distracting your potential customer. 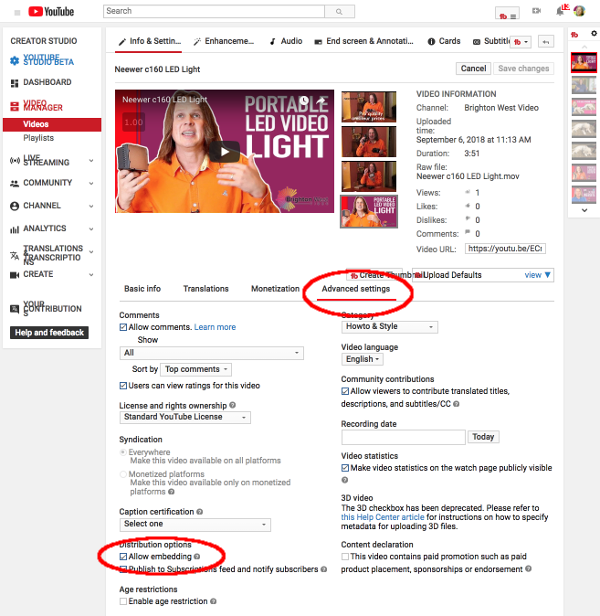 If you are the creator of the video, you can change the setting to make it available for embedding into websites. As a side note, if you use Vimeo, you can select specific websites where the video can be embedded. Check the box “Allow Embedding” in the lower left.